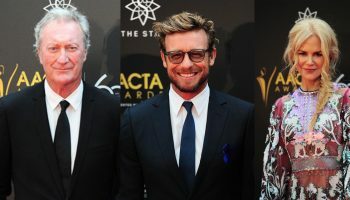 AACTA Launches AACTA PITCH – Spotlight Report "The Best Entertainment Website in Oz"
The Australian Academy of Cinema and Television Arts (AACTA) today launched AACTA PITCH, a national pitching competition that aims to discover Australia’s next world-class scripted series for television or web. 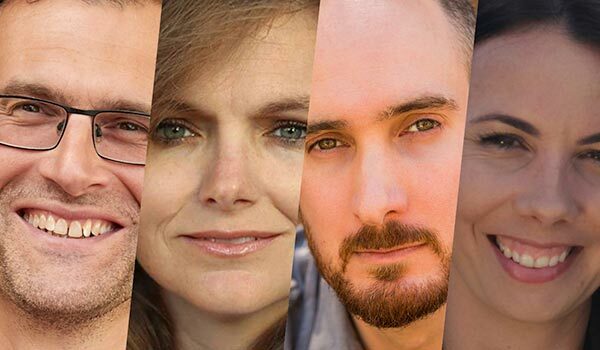 With the audience demand and consumption for new, original drama and comedy at an all-time high, this is one of the most exciting times for emerging Australian content creators. Identifying and nurturing the best and most exciting new series ideas, AACTA PITCH will provide meaningful support for creatives as they start their journey to the world stage. AACTA encourages people from all backgrounds and levels of experience to enter. 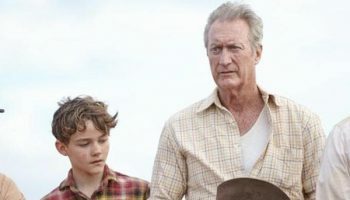 A shortlist of up to eight finalists will be selected to participate in the final AACTA PITCH event in August, staged at Event Cinemas Bondi Junction in Sydney. Finalists will have the opportunity to screen their trailer or proof of concept and pitch their series in front of a live audience, including a judging panel of esteemed figures from the worlds of television, online, production, development and commissioning. Finalists from interstate will be provided with flights and accommodation to attend and participate in the AACTA PITCH event. Shay Spencer, Drama Development Manager at Jungle. Finalists will be pitching for the chance to win a $5,000 cash prize as well as invaluable feedback and mentorship opportunities from AACTA, participating production companies, development executives and screen craft practitioners. 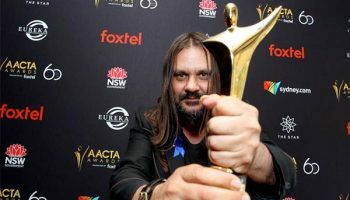 The AACTA PITCH winner will also receive post-production support from Spectrum Films to the value of $5,000 and tickets to the 8th AACTA Awards presented by Foxtel Industry Luncheon and Awards Ceremony. All shortlisted finalists will receive a year’s AFI | AACTA membership. AACTA PITCH entries are now open. Entrants are required to pitch a scripted series by providing a pilot or proof of concept. An entry fee of $50 applies. AACTA welcomes everyone with an idea for a series to enter, and encourages series concepts from creators and teams from diverse and under-represented backgrounds. Entries close on Friday 20 July 2018 at 5pm AEST.